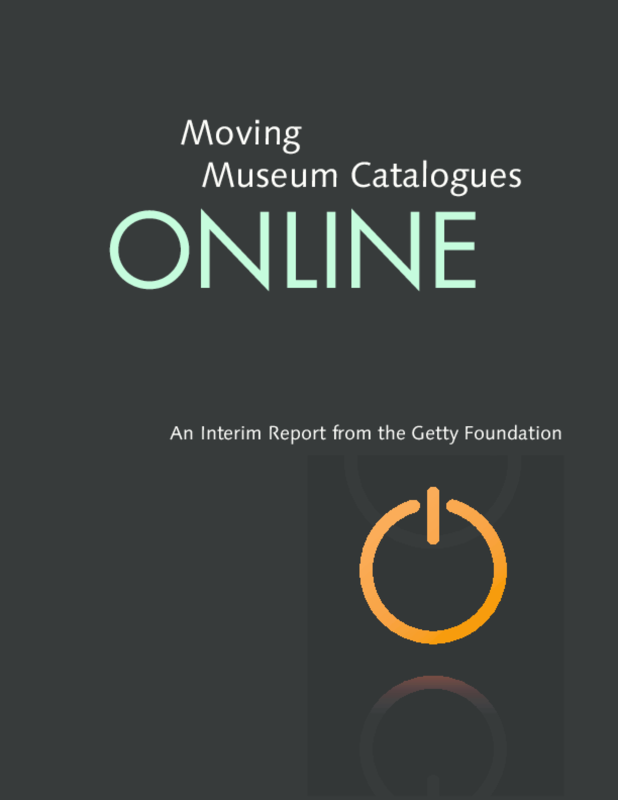 What are the key challenges museums face with moving collection catalogues online? What can they learn from institutions already engaged in this process? And how should they approach this shift towards digital publishing? Copyright 2012 J. Paul Getty Trust.